You have got to be kidding me?!?! NO, we are not. 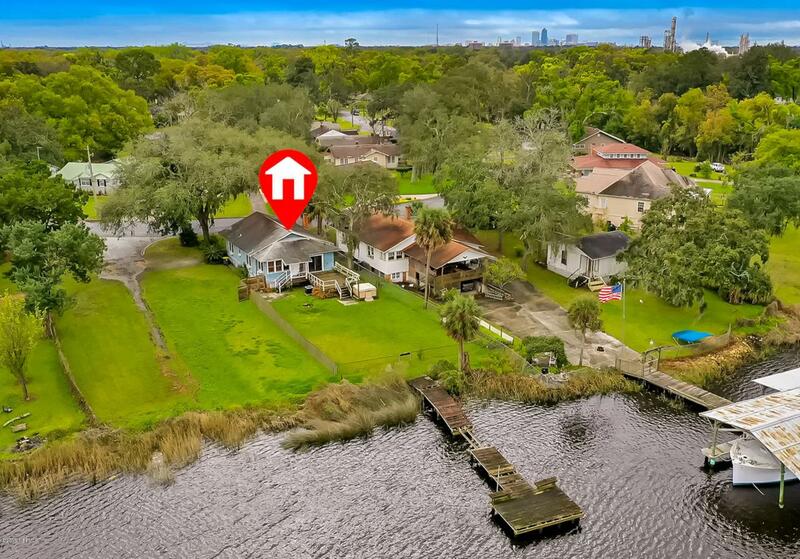 You can live on the river at this price. This adorable home has so much charm and character. This home is not just cute, but solid. Come right in from the screened in front porch and feel all of the natural light where you can see all of the character of real hardwood floors. They don't make them like this anymore. 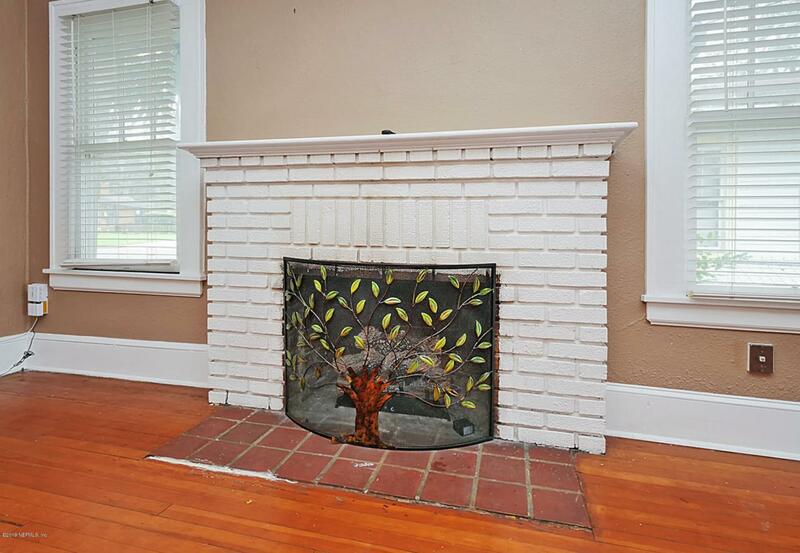 The nostalgic brick fireplace is easy to light so you can enjoy it in comfort. The living room is open to the kitchen for great entertaining. 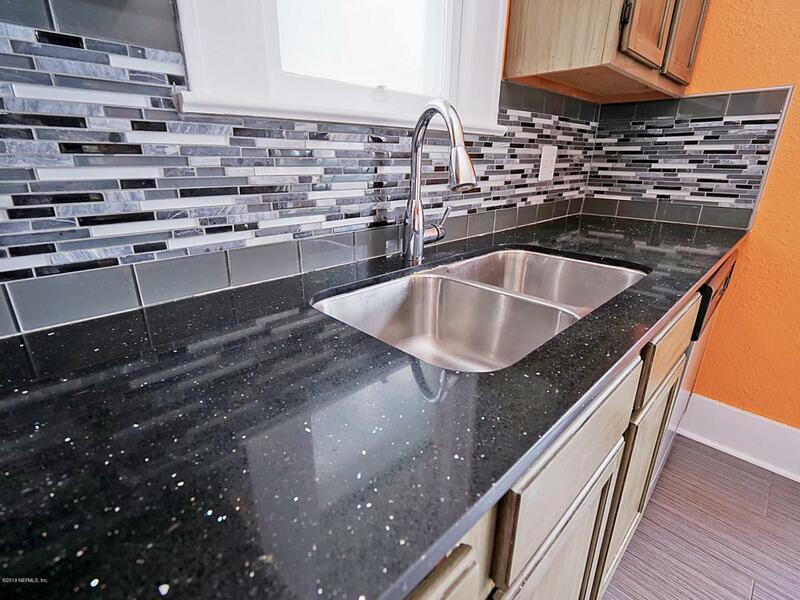 The back deck is perfect for that patio set where you can sip your coffee and watch the water from your own home. The back yard is fenced for all of the littles. 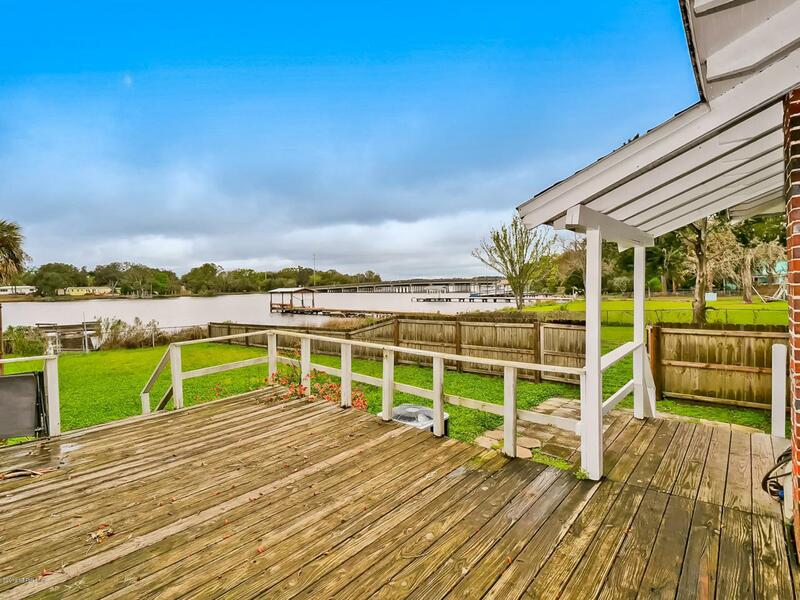 Jump in the boat and go fishing or right from the dock which will be ready to go by closing. Close to work and to recess.Go Fish!